Shocho Siamese & Oriental WebRings Page! Want to join the Oriental Cats? 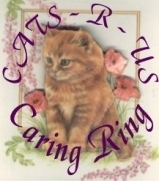 Pointed Cats Web Ring WebRing ; .